A sport is growing so fast in Naples that people are lining up to play. The game with the funny name, pickleball, is attracting everyone from tennis and badminton players to those who have never held a racket. "In February and March 40 people would come at a time," said Bill Case, who plays pickleball at Fleischmann Park. "We could use more courts." There are four pickleball courts built into the basketball courts, with plans to add a few more on the paddleboard courts this summer. 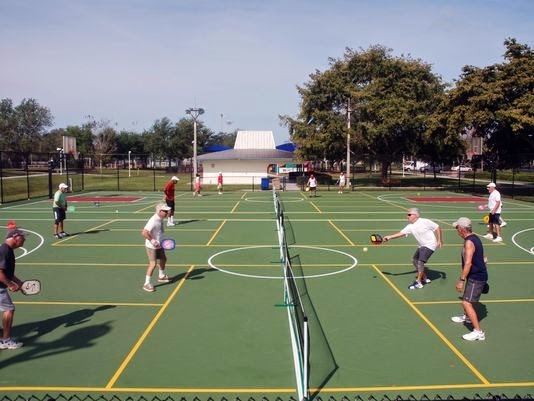 "East Naples just built nine new courts and they are always fully loaded," Case said.